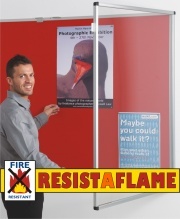 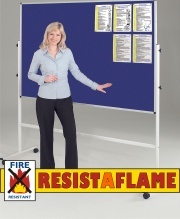 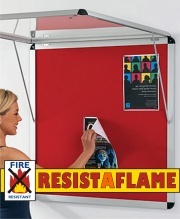 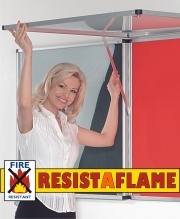 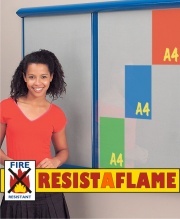 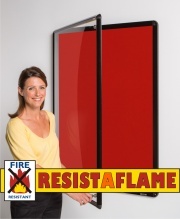 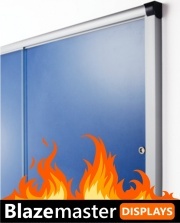 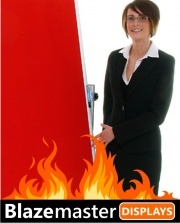 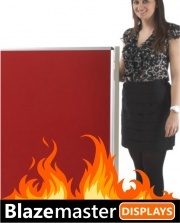 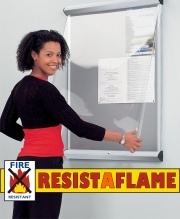 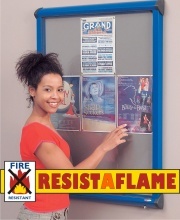 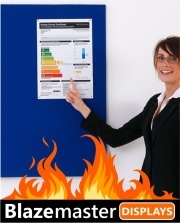 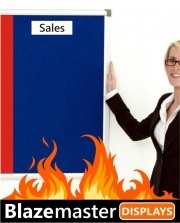 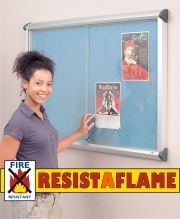 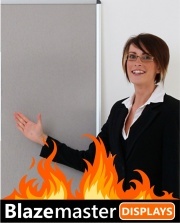 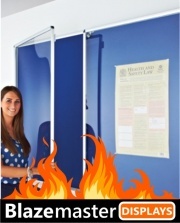 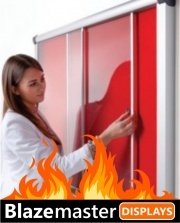 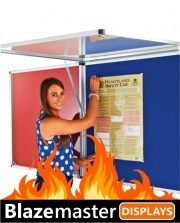 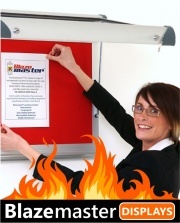 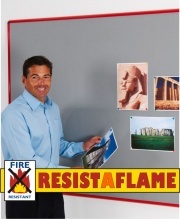 Fire Resistant Notice Boards: Where fire safety is your ultimate concern or for areas that require fire rated products our ranges of Fire Resistant Notice Boards are just the solution. 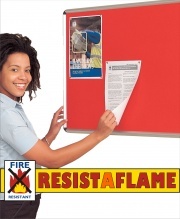 From basic unframed fire retardant notice boards to Tamperproof fire rated notice boards or for Notice Boards to be used in corridors or on fire routes we are sure to have a Notice Board to suit your particular needs. 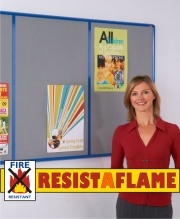 Available in a wide range of Notice Board styles and fabric colour options our fire retardant Notice Boards are built to last and give many years of use.